The temperature outside may be chilly, but now is the time to begin preparations if you’re considering selling your home in the next few months. 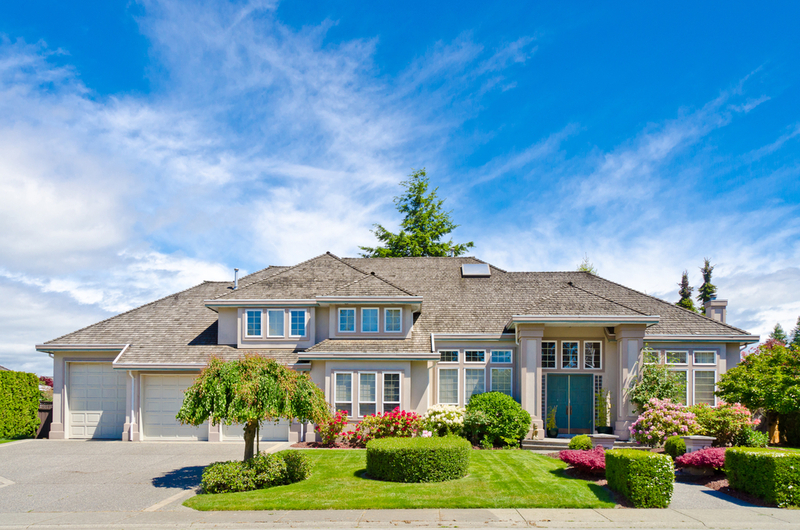 Historically, spring is one of the busiest times of year for real estate, often yielding higher prices that other seasons. That being said, it’s also important to remember that your competition will also be strongest during springtime. What’s most important when you're thinking of selling this spring? Have a plan and ensure your home stands out. Begin interviewing REALTORS®. Ask friends and family for recommendations. Obtain details on agent experience, marketing and pricing strategies, communication frequency and professional references. Detail your plan. Once your home is sold, what does your future look like? Are you able to buy a home without having to sell your current home? Are you willing to rent in the interim if it means you’ll have a stronger position in negotiations? Obtain your mortgage pre-approval and map your post-sale plan. Consider hiring a professional home inspector before you list. A solid understanding of your home’s condition is powerful, particularly in negotiations. It also allows you to repair issues prior to placing your home on the market in order to market and show your home in its very best light. Purge, clean and organize. If you pitch it, you don’t have to move it. All joking aside, de-cluttering your home is one of the best ways to maximize your home’s price point. Take time to deep-clean throughout your home, top to bottom. Or, consider hiring a professional cleaning service; for a few hundred dollars, they can have you in tip-top shape in no time. Pay particular attention to baseboards, windows, inside cabinets, bathrooms, ceiling fans… You get the idea. Clean out closets, stack towels and sheets neatly and rent a storage unit for overflow. How important are staging and professional photography? In a word: very. Consult your favorite REALTOR® to see if his or her services include a staging consultation and professional photography. These two crucial services are windows to the hearts and minds of potential buyers. If you’re thinking of selling your home this spring, it pays off to prepare early. Be proactive, follow the tips above and call if I can help your real estate journey in any way.